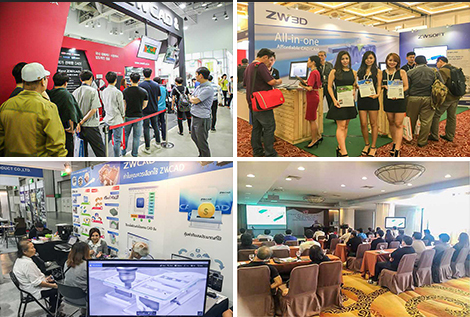 ZW3D has organized about 50 international events this year like seminars, trade shows, training, expos to share the latest ZW3D CAD/CAM technologies. 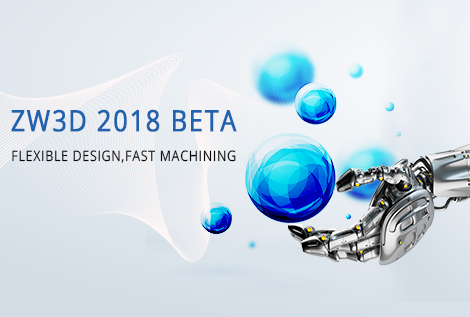 ZWSOFT today announced that ZW3D 2018 Beta is released, which will improve the productivity of design and manufacturing with optimized details. 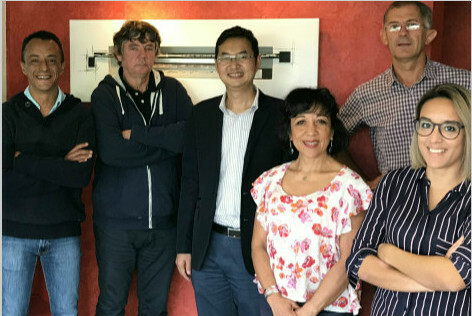 It is our honor to participate in The Sea Cleaners project in France. ZW3D announced that ZWSOFT plans to provide free ZW3D education version licenses and set up a training center to provide ZW3D Lite and Standard Version training with KASSIA. ZW3D announced that it was chosen by AVATAR-SERVIS s.r.o. 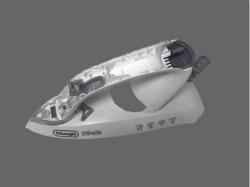 (AVATAR) to improve its machining and manufacturing efficiency in food machine area. ZW3D announced that it was chosen by HOWWEIH Technology (Huizhou) CO., LTD to enhance its information management. For security reason, ZW3D will no longer support Windows XP from 2019 version. ZW3D announced that it was chosen by Able Tech Industries Ltd., the leading mold manufacturer in Hong Kong, to help them with mold making and plastic parts injection. 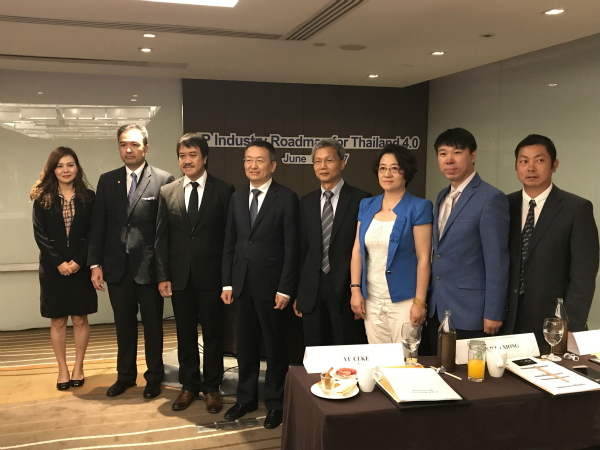 ZWSOFT, on behalf of Chinese software industry, attended forum “IP Industry Roadmap for Thailand 4.0” on June 09 in Bangkok, Thailand. 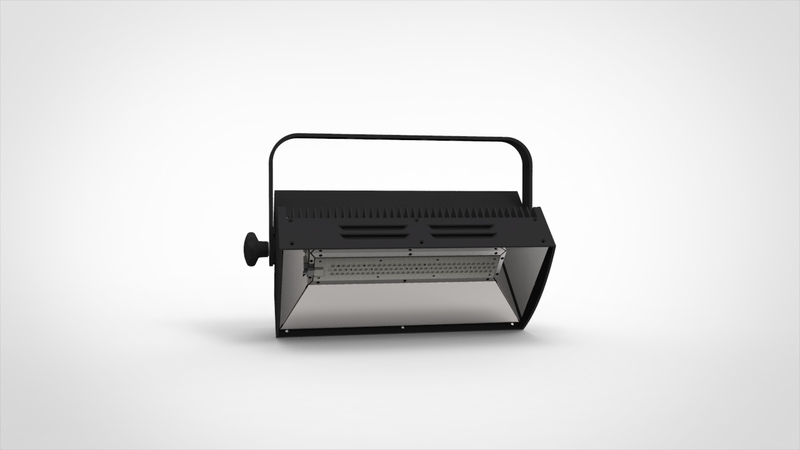 ZW3D announced that it was chosen by Art Lighting Production, s.r.o. (ALP) to create luminary designs in 3D environment.